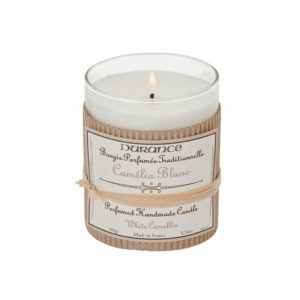 The delicacy of white camellia, symbolizing perfection and the absolute, with flowery, musky and powdery notes. Rediscover the camellia’s pure whiteness amidst a deep and intense surge of light. A breath of perfection!